Number 1 Active is the ideal choice for consumers looking to maintain a balanced body when exercising. The sweet taste combines a special lemon salt, 3 further mineral salts and essential minerals including sodium and potassium. 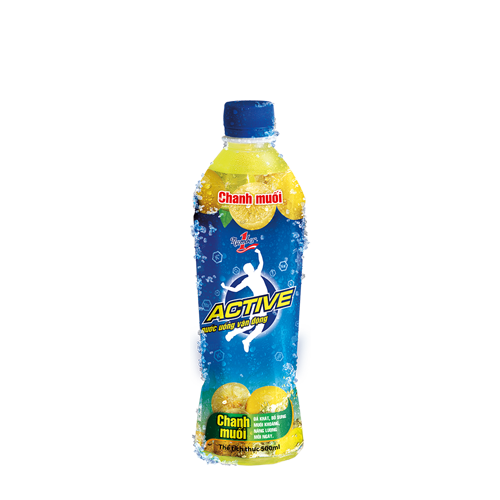 Number 1 Active will give you the energy you need to get through endurance sport or your daily activities. 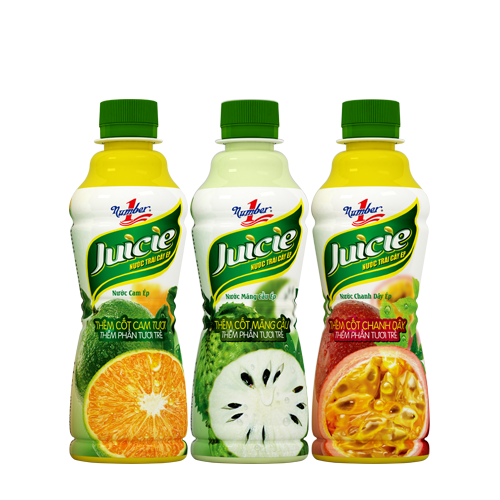 Number 1 juice Juicie is produced from pure natural fruit flavours direct from the fruit. We have preserved a piece of nature and combined it with pure water to create a cooling drink, rich in vitamin C. The natural ingredients in Number 1 Juicie Fruit aid the digestion of fibre and help fight infection. Number 1 Purified Water is bottled pure water extracted from natural underground sources. To ensure the purest water reaches our consumer, Number 1 Purified Water is processed through our advanced reverse osmosis system before going through a strong sterilization process. 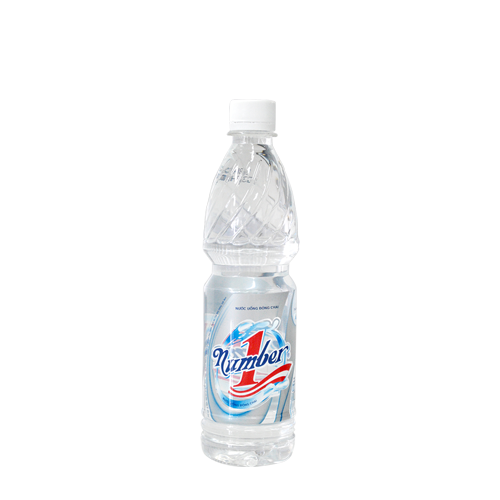 Number 1 Purified Water comes in 500ml PET bottles. Zero Degree Oolong Tea is made with natural extracts that prevent the absorption of fat and reduce cholesterol in the body. Ganoderma extract enhances the body’s immune system and detoxifies the liver. Ganoderma has also been proven to reduce cholesterol and toxins, stabilise the nervous system, reduce fatigue, promote relaxation and reduce the effects of caffeine. 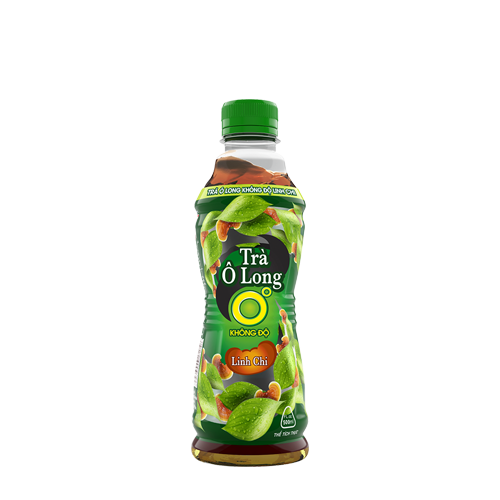 Zero Degrees Oolong Tea also contains reishi which is used to treat migraines, insomnia, nervous depression and stress. 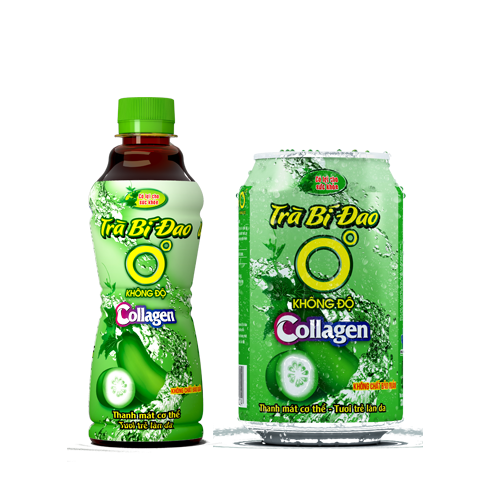 Zero Degree Wintemelon Green Tea with Collagen is produced on by THP using state of the art aseptic technology and contains no preservatives or artificial colors which helps retain the maximum nutritional content and flavour if the wintermelon. Furthermore, wintermelon is cooling and helps avoid the side effects of heat and a hot climate such as heat stroke or heat rashes. Collagen helps maintain youthful skin as it is a protein founds in 70% of skin’s structure; it has also been found to increase metabolism. THP imports specially selected collagen from Germany for its products. 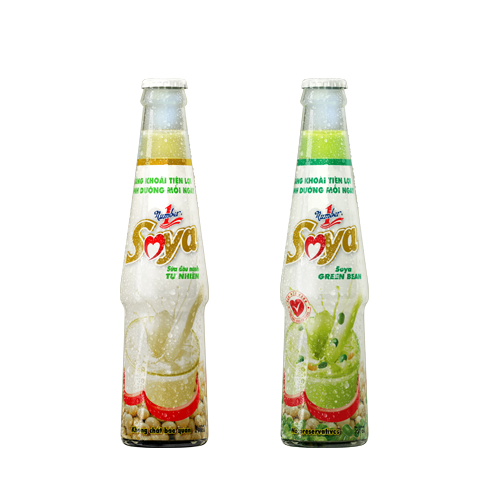 Zero Degree Wintermelon Green Tea with Collagen comes in 500ml PET bottles and 330ml cans to give our consumers maximum choice.